The Woods has a solution for your Senior Care needs. ARE YOU READY TO MAKE THE WOODS YOUR NEW HOME? Mother has been at The Woods for several years. The staff genuinely cares for her well-being. They have made every effort to accommodate her changing needs. Everyone there is warm and loving. We consider the staff to be extended family. When it relates to mother’s care, what we have been given is priceless – peace of mind. Thank you so much for the time you spent with me last week. My husband & I are both so grateful his mother was able to move into The Woods and for the care she’s receiving under your direction. Again, many thanks for everything. 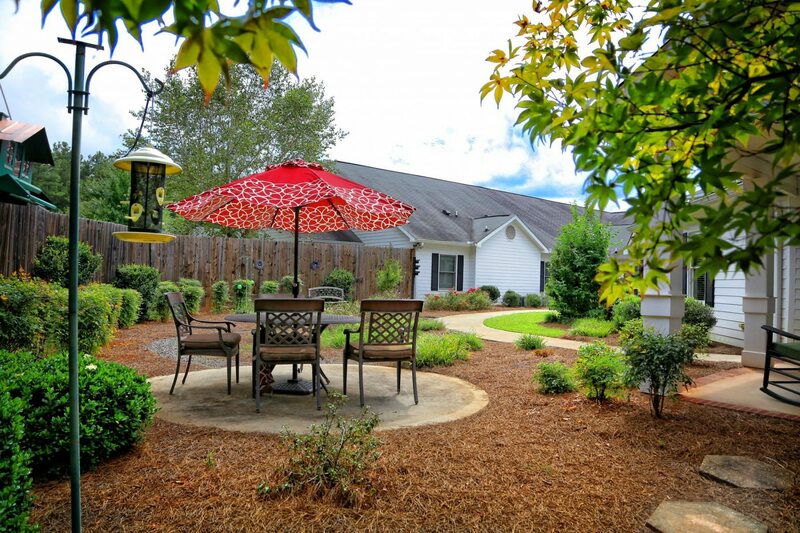 The Woods is a senior care facility in Griffin, GA that mixes the warmth and beauty of country life with a lively community environment.  Surrounded by beautiful wooded hills, yet mere minutes from local dining, shopping, medical providers and our hospital, The Woods offers a nice balance of quietude and activity. Our varied services and amenities include hot homemade meals in our cozy dining room, a full calendar of social and recreational activities, beauty salon, barber shop, regular outings and wireless internet. We strive to meet the needs of seniors in a compassionate and personal way. Take a casual stroll through our scenic property and you’ll see blooming sunflowers and our garden beds overflowing with fresh vegetables. The Woods captures the serenity and dignity of life in the country in a safe environment.